Let RateGiant Shop For You. Shopping around for the best price on a car can be a hassle, but finding affordable auto insurance rates doesn't have to be. RateGiant helps you easily compare auto insurance quotes from top national auto insurance companies. Let RateGiant help you connect with auto insurance companies to find you rates you can afford with the coverage you need. Whether you're sailing the open seas or cruising around the lake, boat insurance can help protect you, and your boat from the unexpected. Even if you are not required to carry boat insurance, it is always good to make sure you are protected. RateGiant makes shopping for boat insurance easy. Gain access to top national insurance companies, and receive free boat insurance quotes. Don't get thrown overboard by high rates and coverage that doesn't fit your needs. Personal Watercraft Insurance (PWC) helps to insure you and your watercraft in the event of an accident, vandalism, and/or liability losses. RateGiant makes shopping for PWC insurance easy. Gain access to top national insurance companies, and receive free PWC insurance quotes. 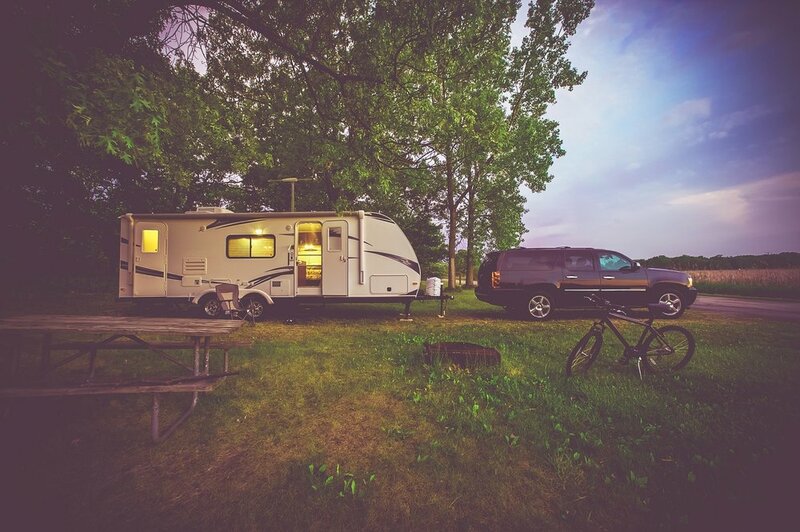 Whether it's an RV, a motor home, a travel trailer or a camper...whether you drive it or tow it, we know its your home away from home. 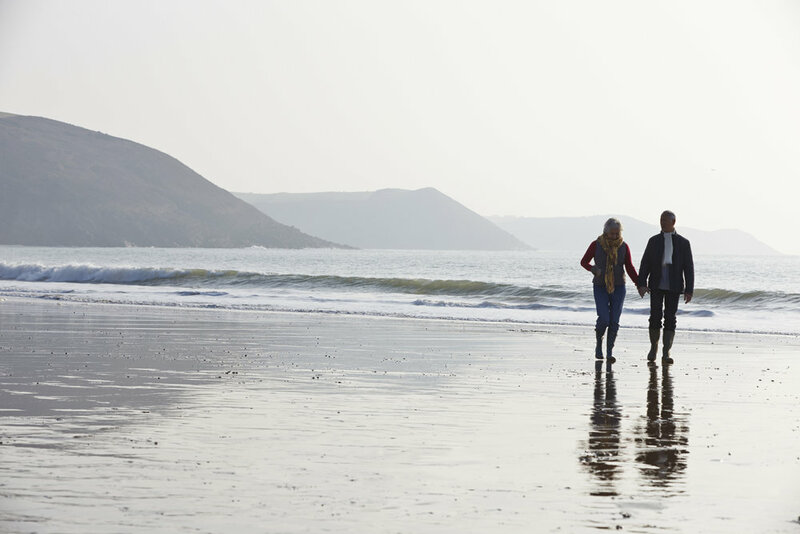 Regardless of whether you are a newbie, full-timer or snowbird, RateGiant partners with top national insurance partners to help you get the best insurance coverage at the best price. Renter's insurance can be very useful and very affordable, typically costing less than a dollar a day. Let RateGiant help you compare renters insurance rates, and discover how inexpensive it can be to protect your belongings. RateGiant makes shopping for renters insurance easy. Gain access to top national renters insurance companies, and receive free renters insurance quotes. A condo / co-op policy helps protect your personal property from a variety of losses such as fire and theft. In addition, condominium policies include liability coverage for certain kinds of accidents, such as a neighbor slipping on a wet floor in the kitchen. They also protect the interior walls and fixtures (such as cabinets) of your unit. What would happen to your loved ones if you were to unexpectedly pass? Term Life Insurance is a invaluable insurance coverage that will benefit the survivors in the event of death. 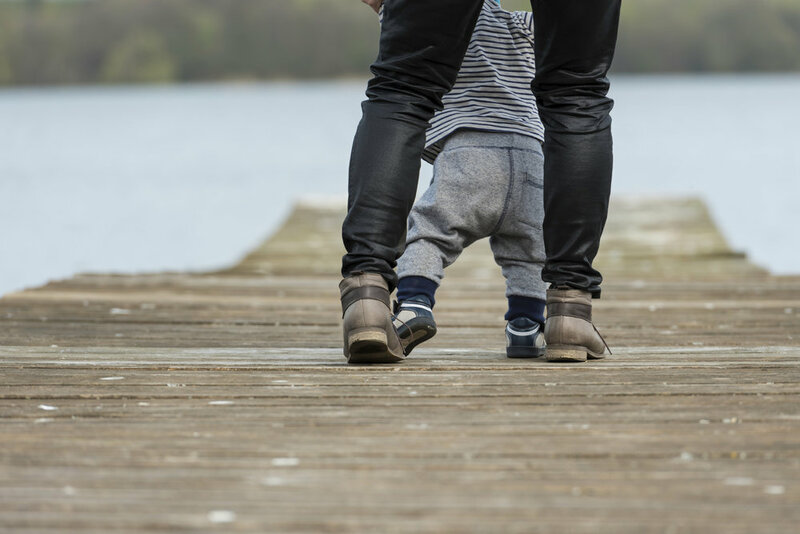 Some people think that life insurance is just for people who have young children. In fact, life insurance can benefit people in many different life stages and situations. Life can be unpredictable, but that doesn't mean you can't be prepared, and protected. The majority of people are not prepared financially for the unexpected. Final Expense Insurance, also known as Funeral Expense Insurance gives the Insured peace of mind knowing their family will not have to struggle to pay funeral costs. The Final Expense Insurance plan through RateGiant can provide you and your loved ones with coverage from the unexpected. Your flight is booked and your bags are packed, but what about the unexpected? Travel Insurance can help protect you from a variety of unexpected events that can happen while you're traveling. From cancelled flights and missed hotel reservations to overseas medical expenses; travel insurance can give you peace of mind while traveling.